Jennifer Friend-Kelly’s practice in real estate law emphasizes resolving landlord-tenant disputes, specifically, representing landlords of all sizes in residential and commercial litigation. Her representation also includes lease drafting, resolving Fair Housing disputes, and prosecuting breach of lease actions. In addition, Ms. Friend-Kelly spent several years managing affordable housing sites. She has experience with Low-Income Housing Tax Credit (LIHTC) properties, recertifications, and lease disputes. 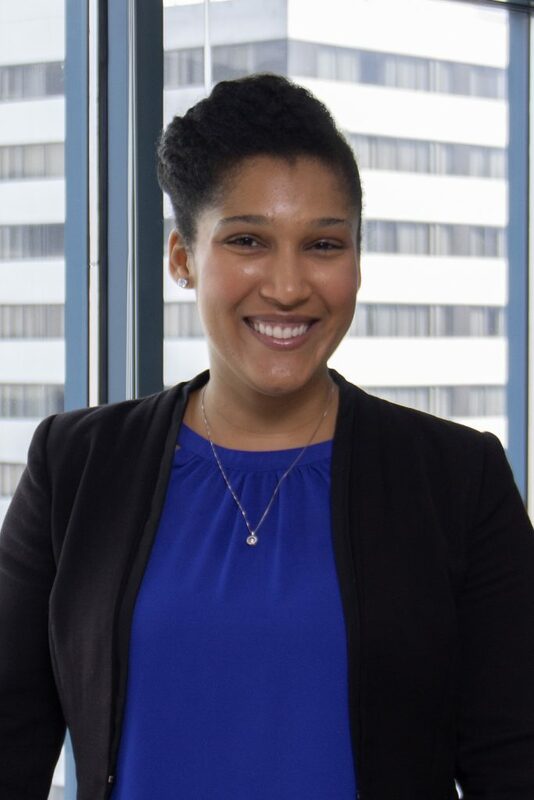 Prior to joining Offit Kurman, Ms. Friend-Kelly worked as a prosecutor at both the Office of the Attorney General for the District of Columbia and the Philadelphia District Attorney’s Office. She has tried numerous cases including both bench and jury trials. "I became a lawyer to be an advocate and that is exactly what our clients need – someone who will advance their position, work to resolve their issues within the confines of the law, and ensure they are fully informed every step of the way."